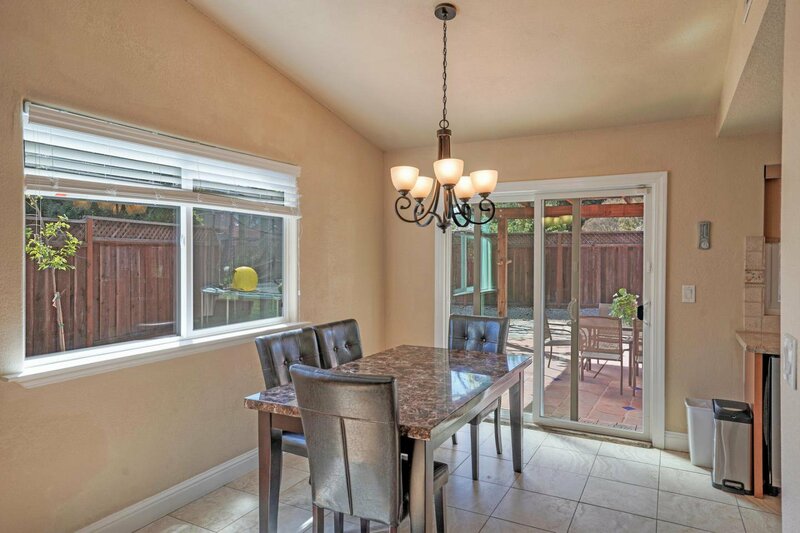 Welcome to this wonderfully maintained property on a quiet Cul-de-Sac location! 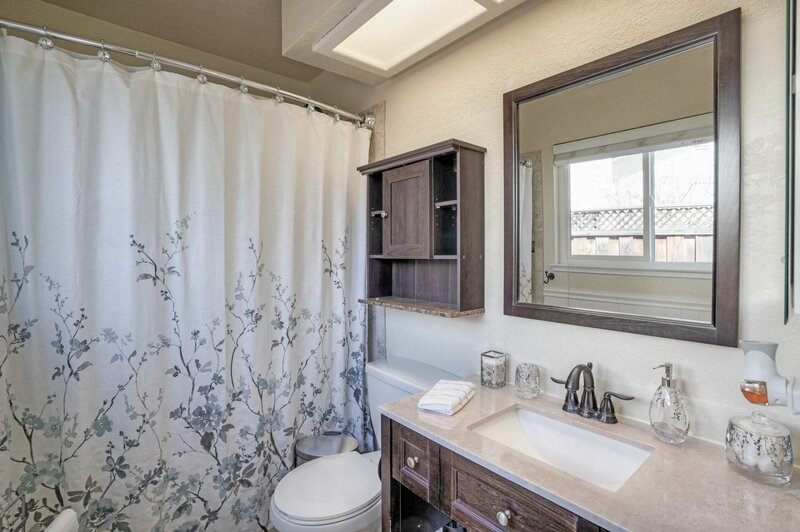 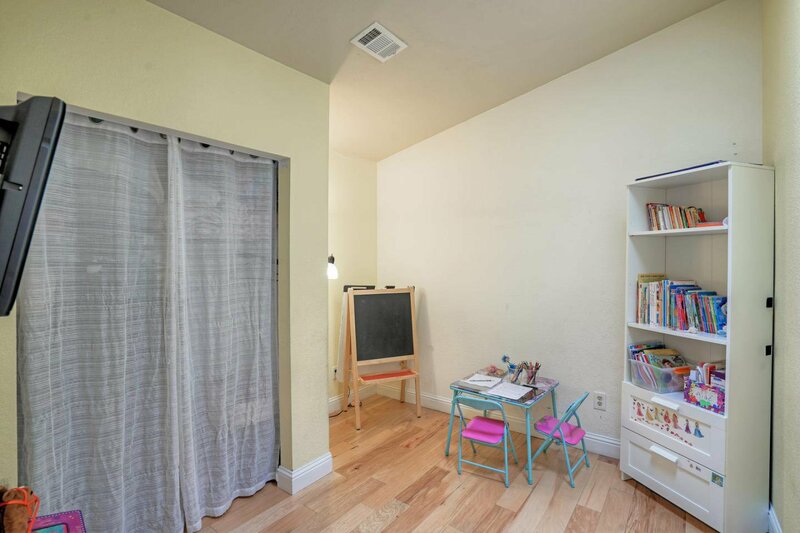 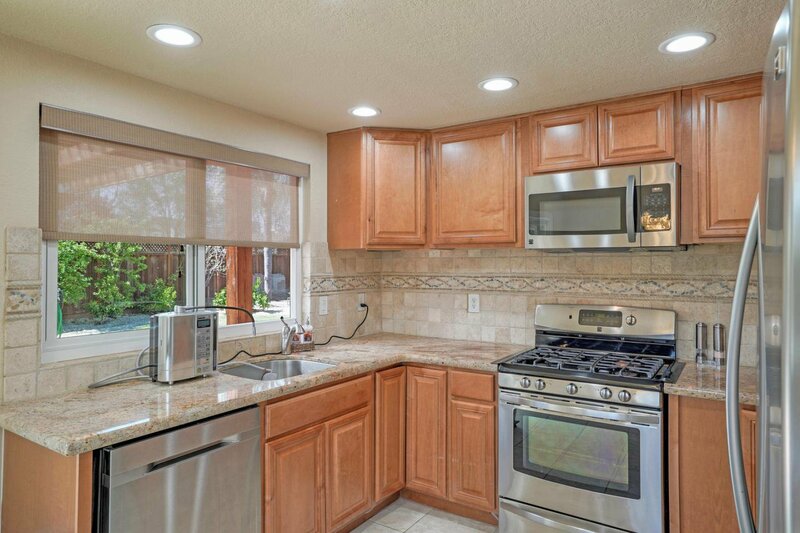 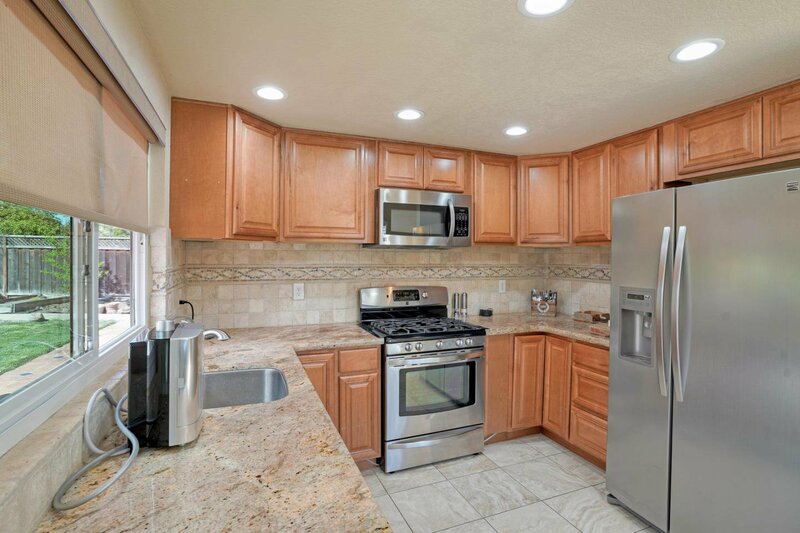 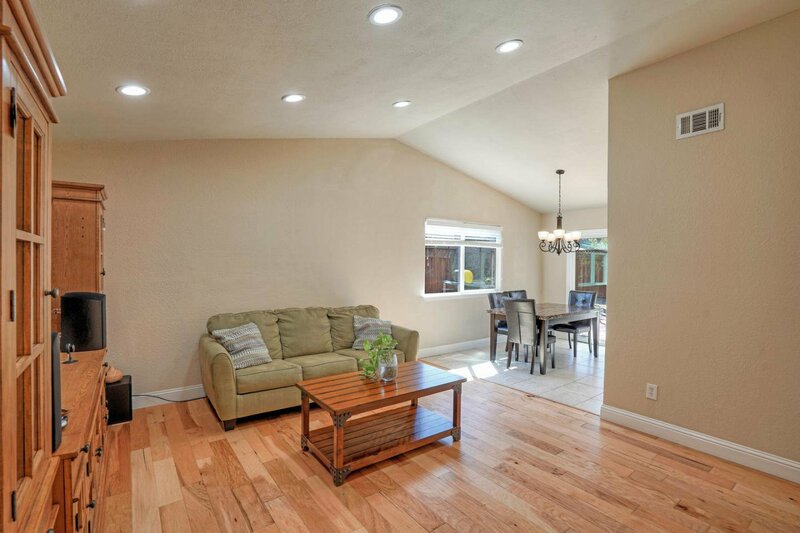 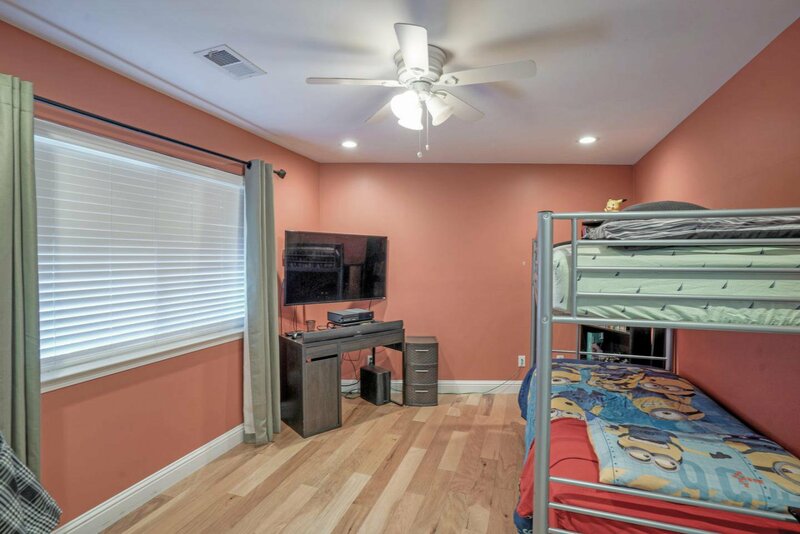 This home was recently upgraded and expanded, though listed as a 3 bedroom it can easily be a 4 bedroom & has an additional home office/playroom. 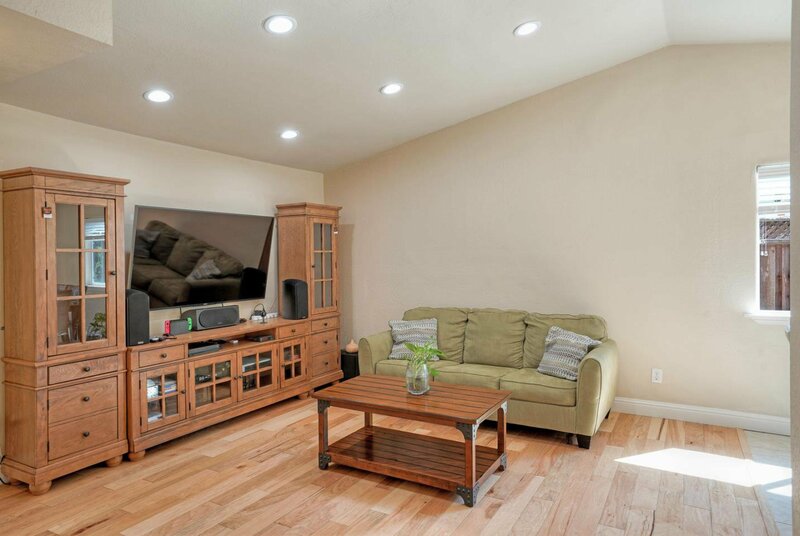 Some of the recent upgrades include hardwood floors, recessed lighting, new central A/C & Furnace, Ethernet Wiring & an Owned Solar Panel System. 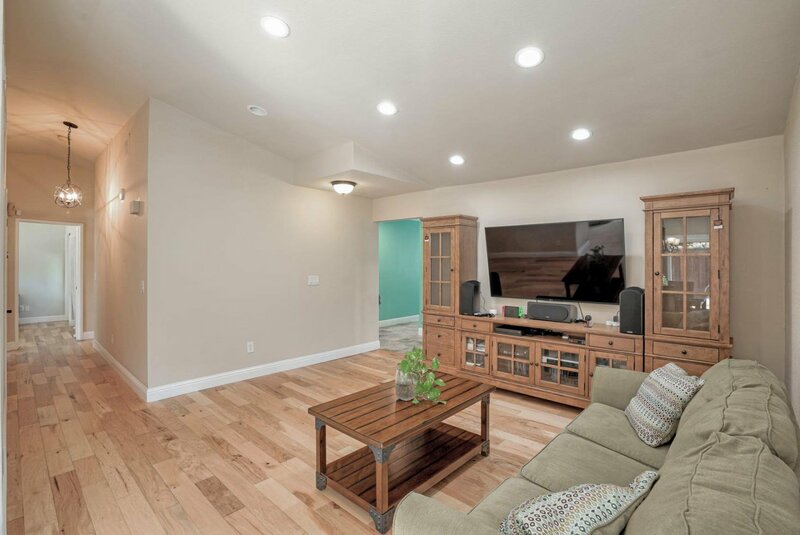 The cozy floor-plan features a bright & open living room with vaulted ceilings, an updated kitchen that has granite counters and stainless appliances, updated baths and a master suite with sliding doors to the backyard. 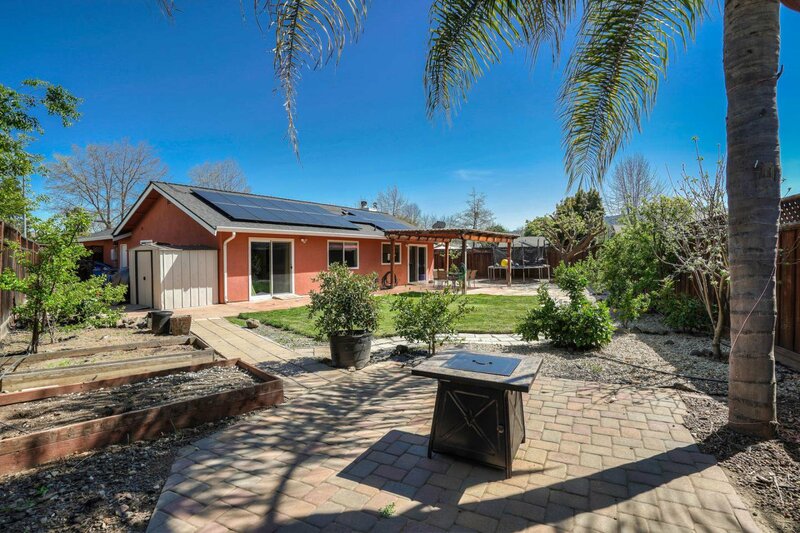 The home is built on a 7000+- Sq Ft lot, which provides for a large, private backyard which is perfect for entertaining guests, weekend BBQ's or outdoor activities. 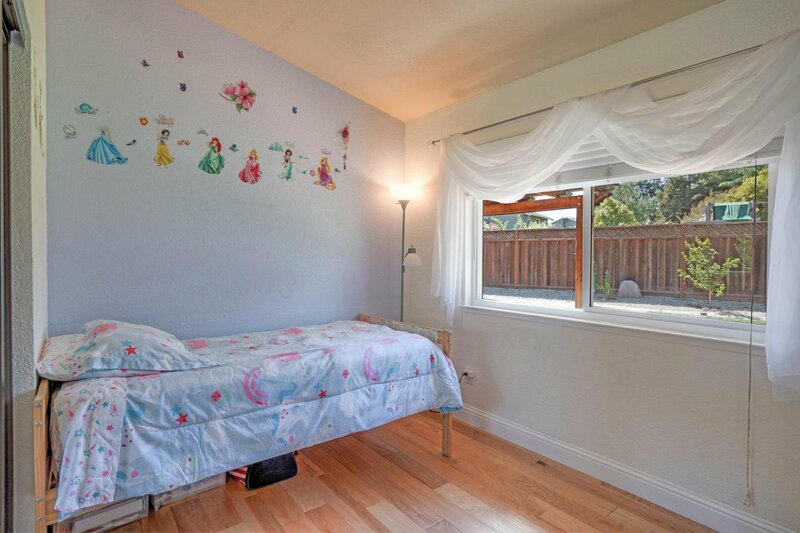 Within in the sought after Luigi Elementary & Christopher High School boundaries. 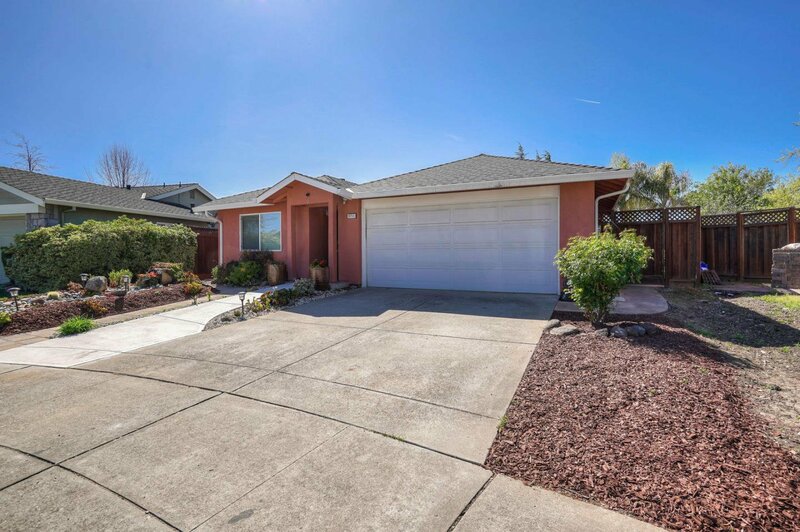 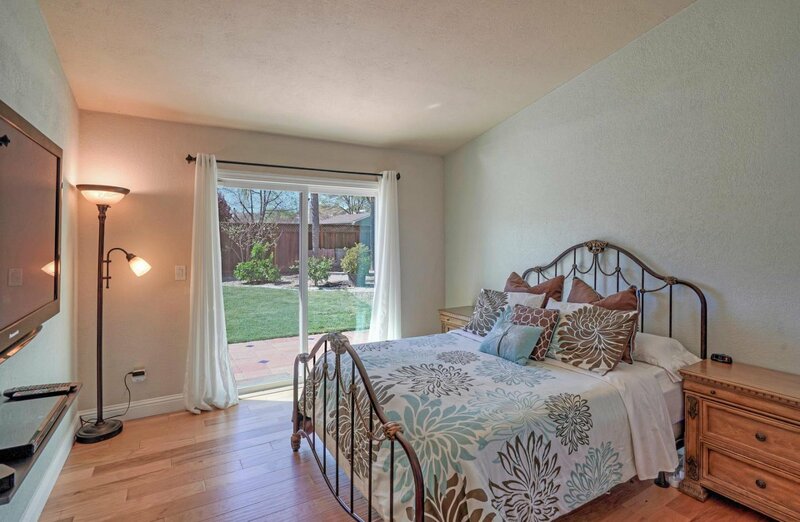 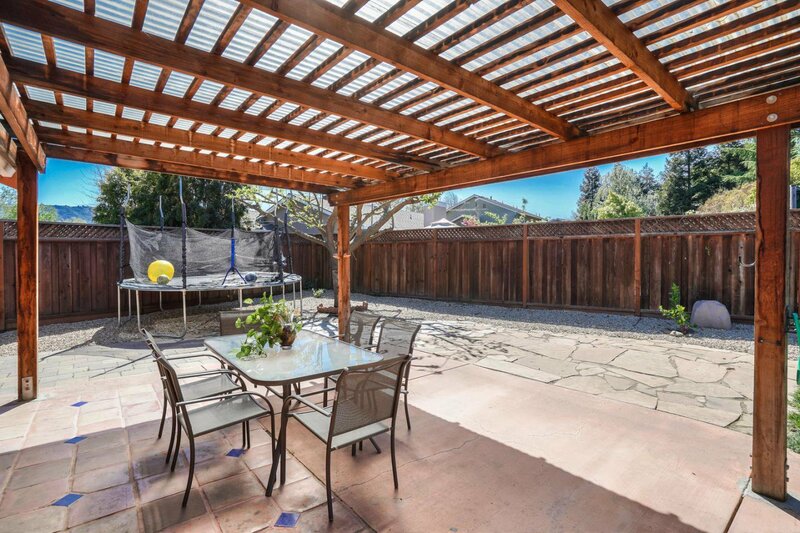 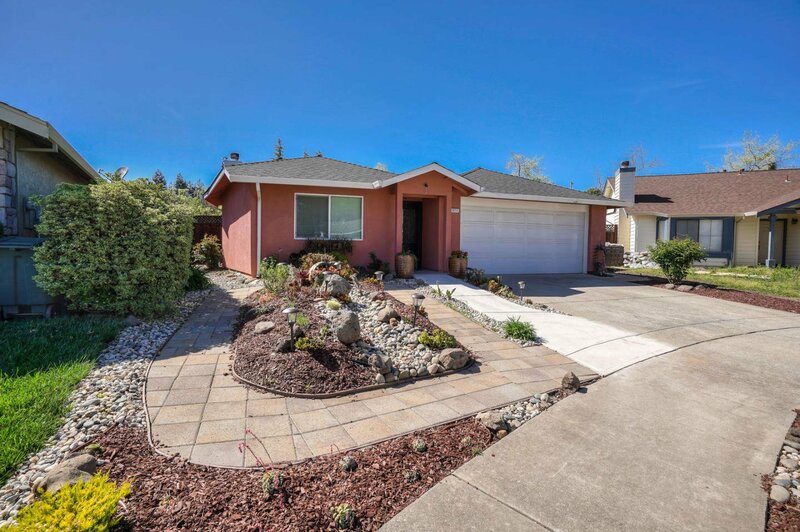 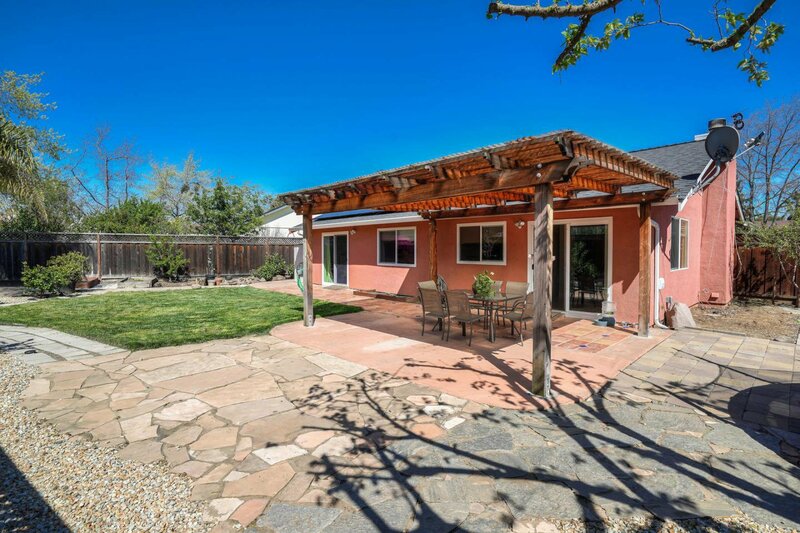 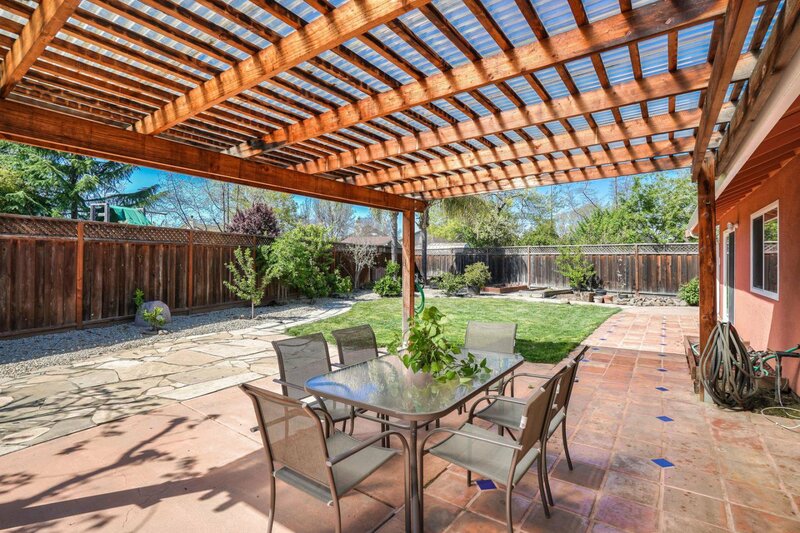 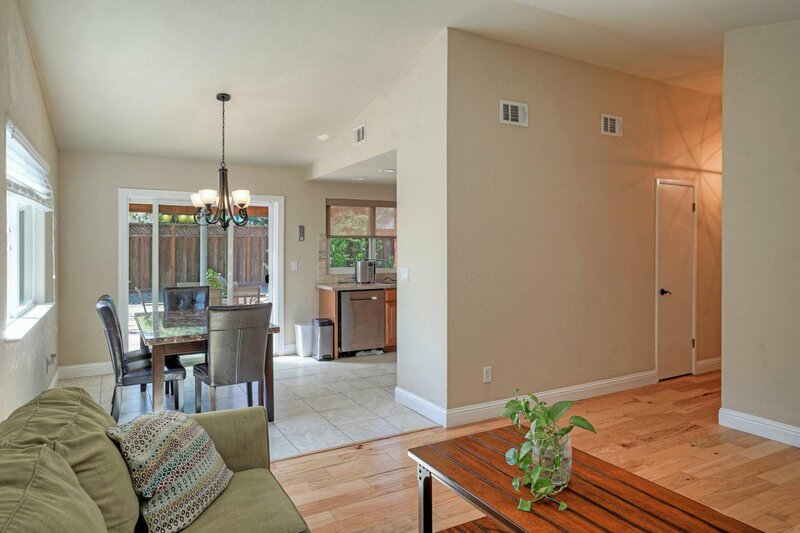 Perfect location with easy access to Highway 101, close to the blossoming South County Wine Trail and Gilroy Gardens. 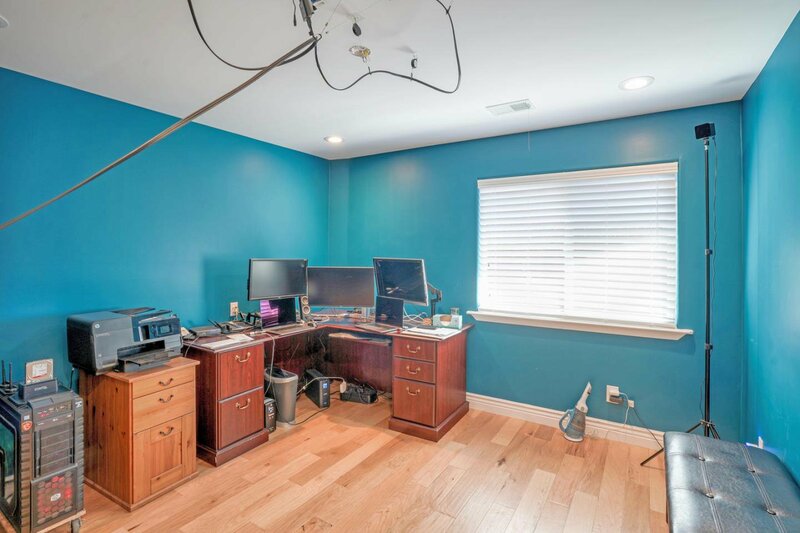 Don't wait and miss this opportunity!